It is time to name a 21st century phenomenon by which bad news or possibilities are blown out of proportion. Examples would be self-diagnosis on the web (by which sniffles can turn into brain cancer), or the appearance that events in the news are worse than they actually are. Maybe we could call it “Negativity Amplification”. We could even look at Harvey to explore it. Before we do, I do NOT want to understate the devastation of Harvey – it is shaping up to be the second most damaging hurricane in US history (or even the most! ), and the tragedy was enormous. I was overseas while Harvey was unloading on South Texas, which put me in front of way more news network coverage than I would normally be exposed to. Watching Harvey through the news channel lens was quite an experience. It was easy to imagine the city would take years to rebuild, and the Astros would have to conduct their march to the playoffs (and maybe the World Series) in another city’s baseball park. Here we are 2 months later, and the city is in better-than-expected shape, and the Astros are duking it out at their home field in downtown Houston. Let’s see if we can discern the Negativity Amplification. 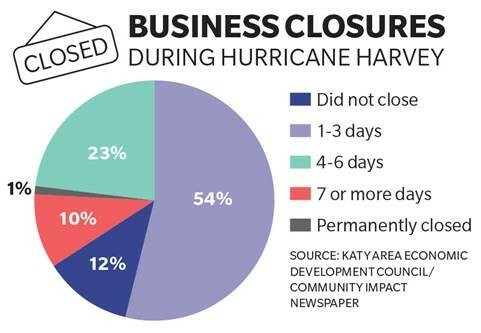 Katy was a part of Harris County that was hard hit. Frequently, it has been the focus of national reporting on the flood. Bad news aplenty. The results of this survey don’t completely jive with the news coverage we all watched. That disconnect is the Negativity Amplification. What does that mean for insurance? Many underwriters watching the news channels in late August probably thought to themselves that flood is uninsurable in South Texas. 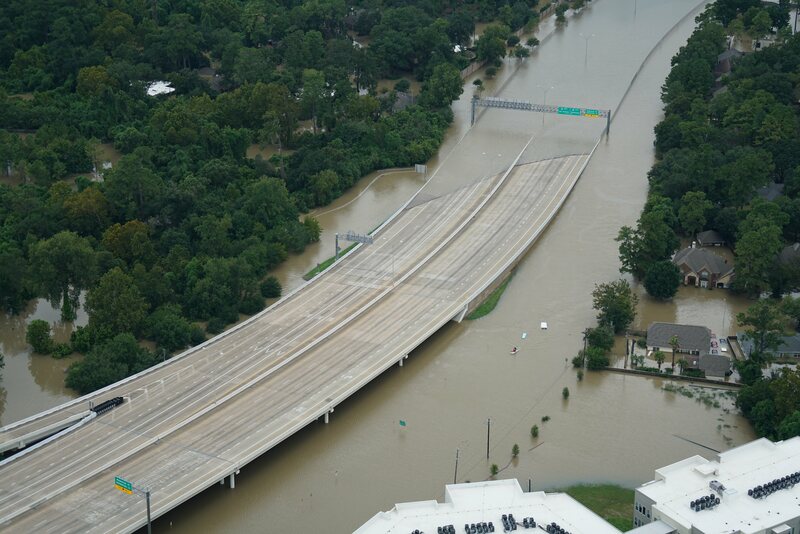 The fact is, flood is totally insurable in South Texas, with the right risk information.